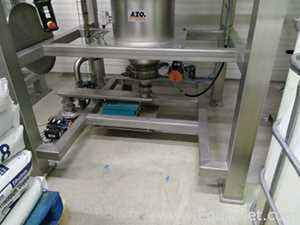 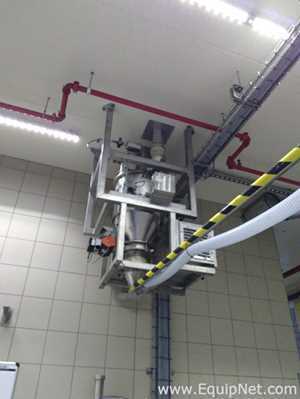 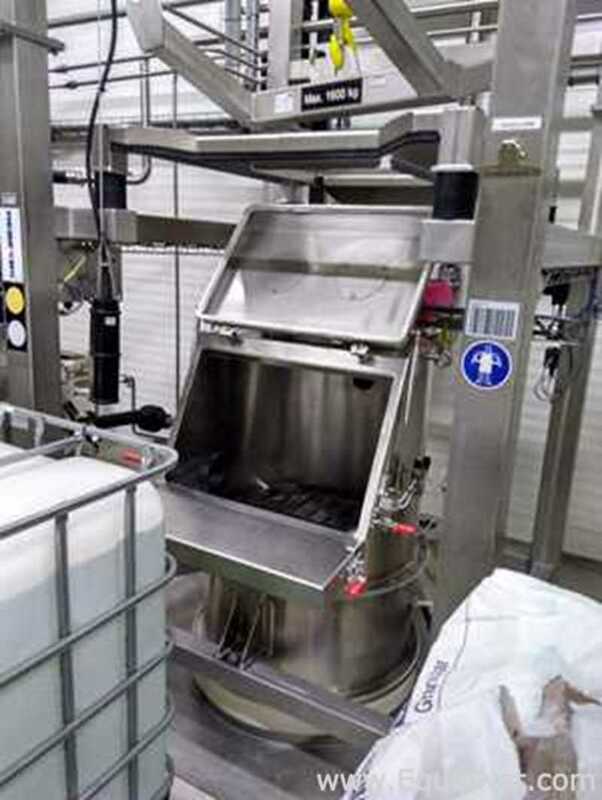 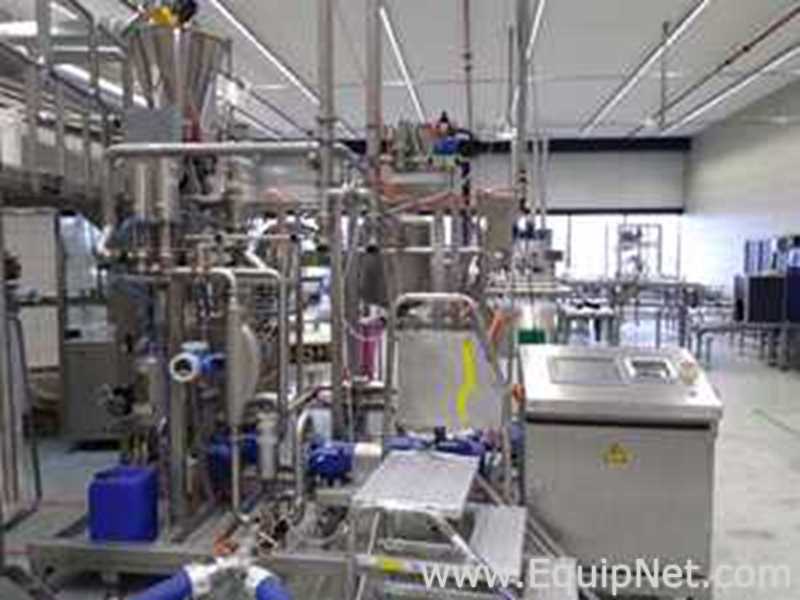 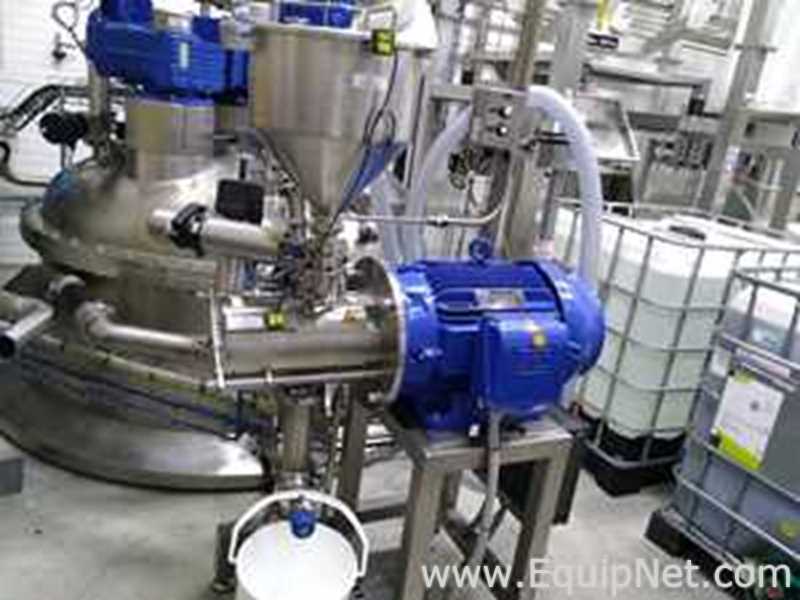 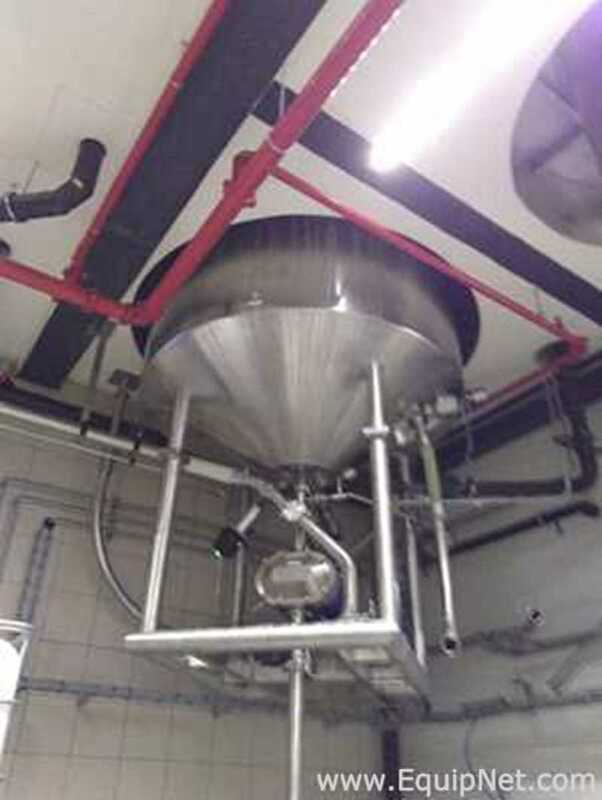 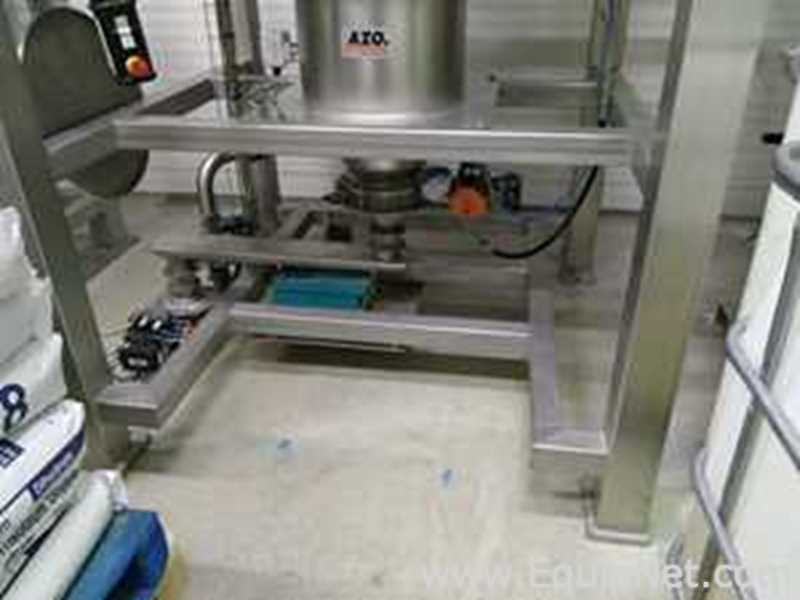 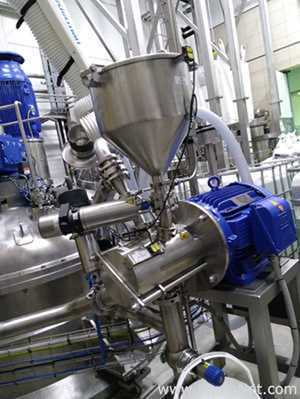 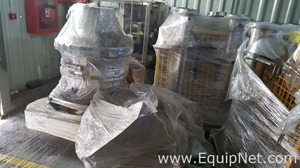 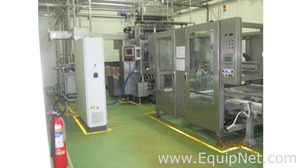 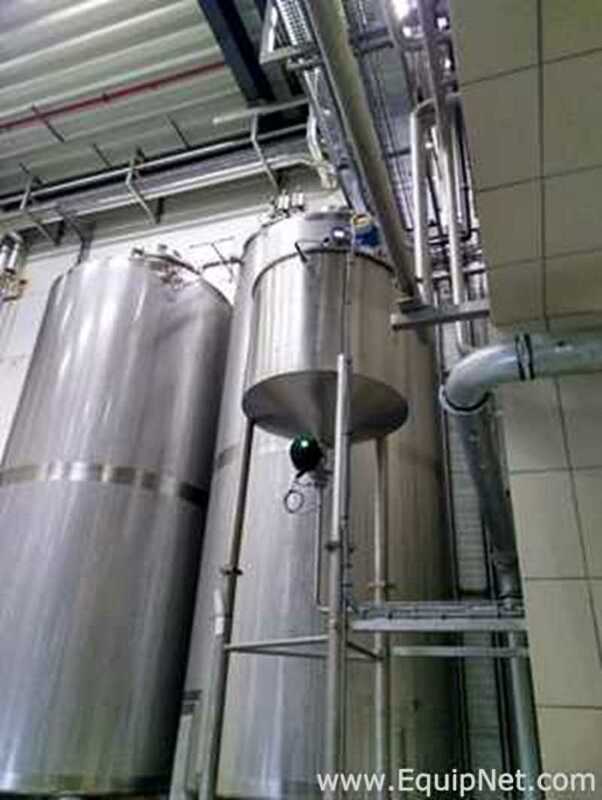 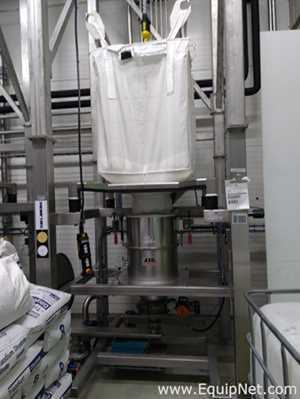 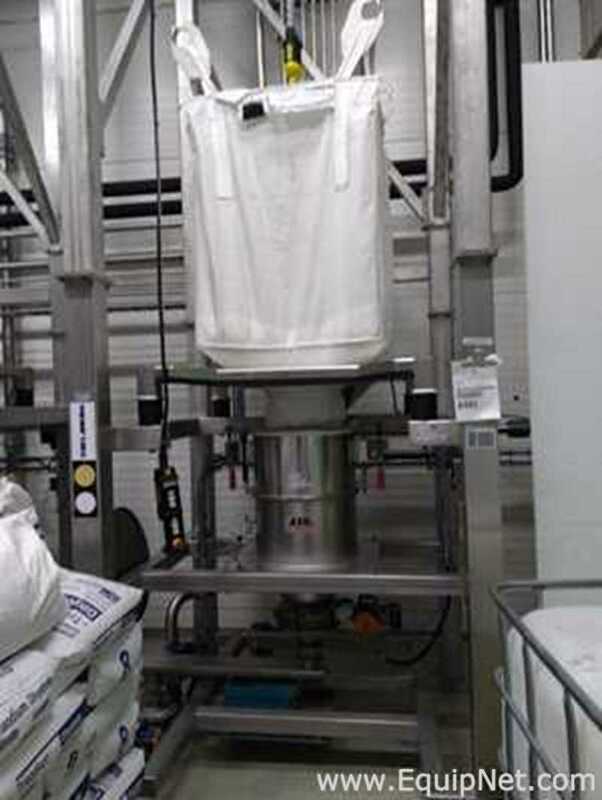 1 dosing unit for manual addition of solids. 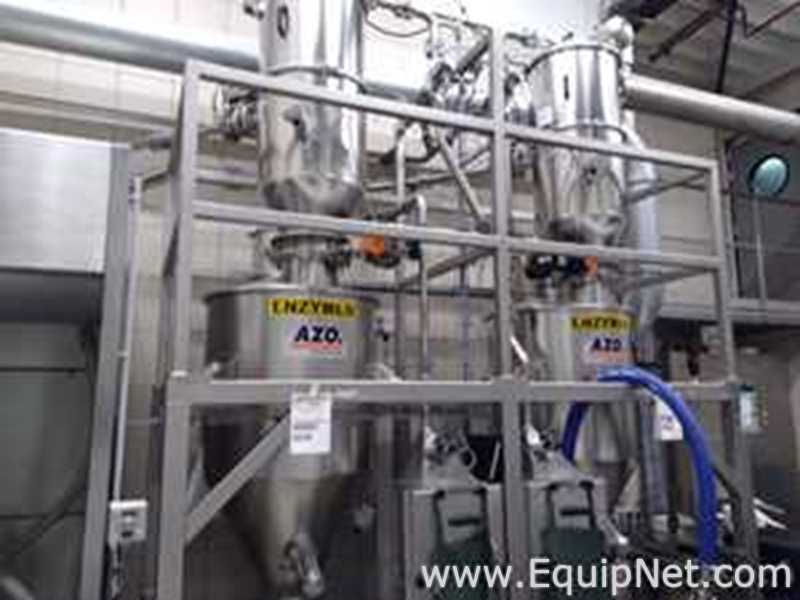 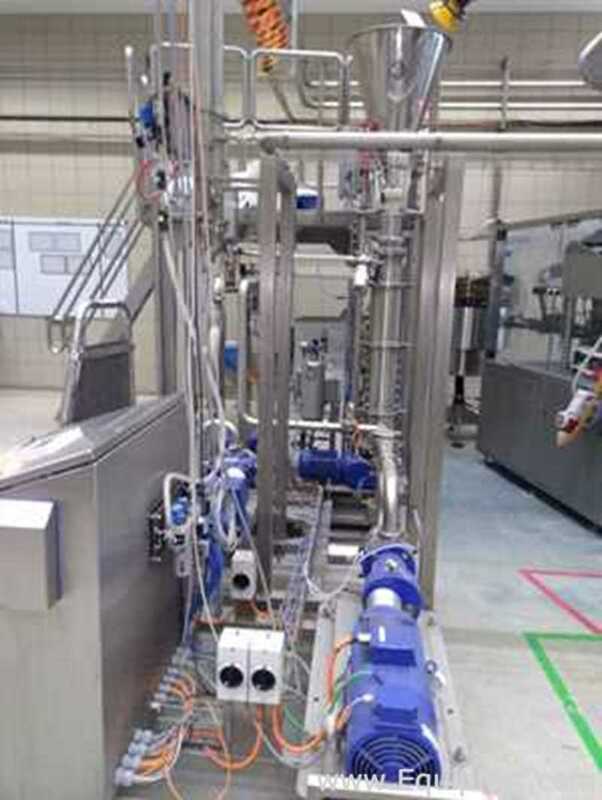 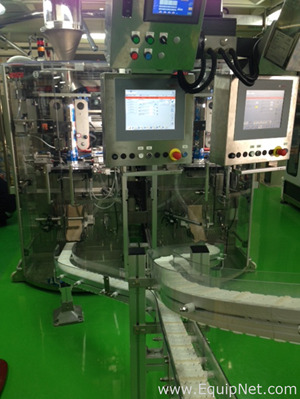 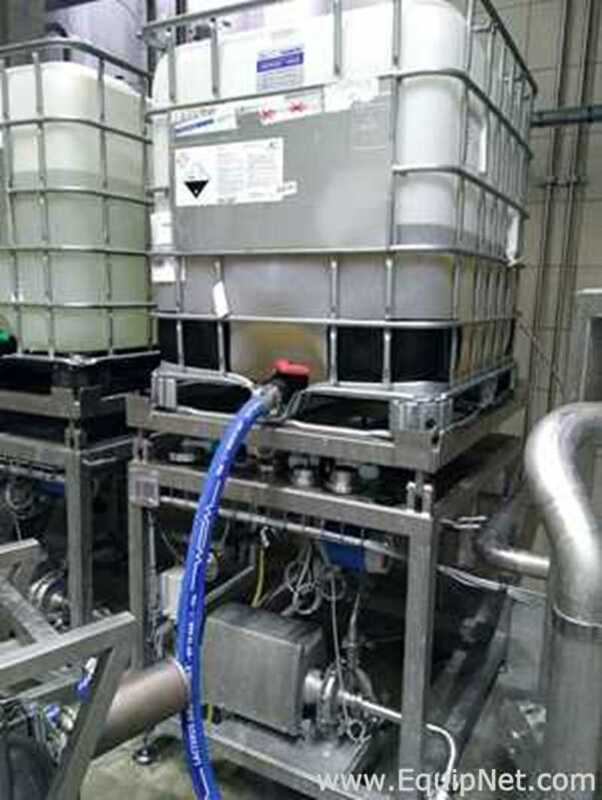 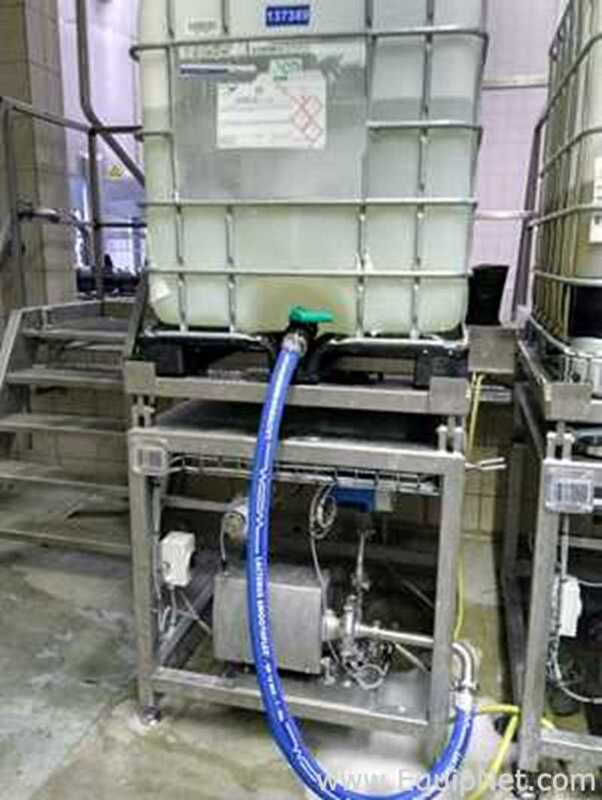 1 automatic dosing of liquids via pumps (incl 2 IBC stations). 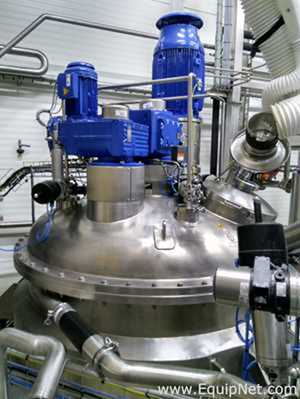 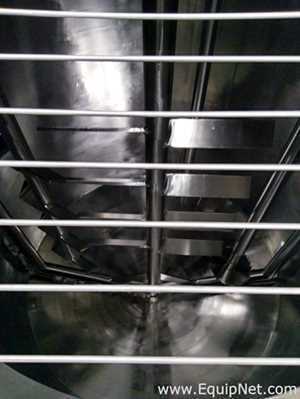 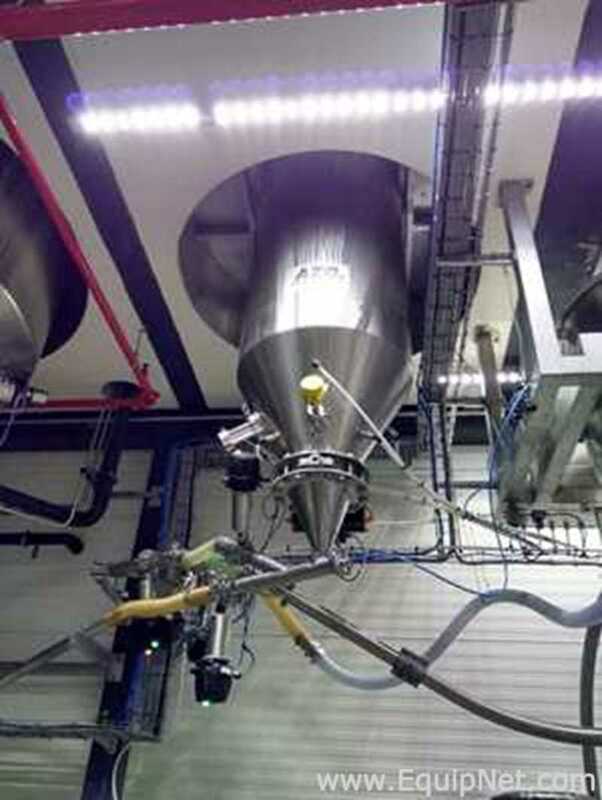 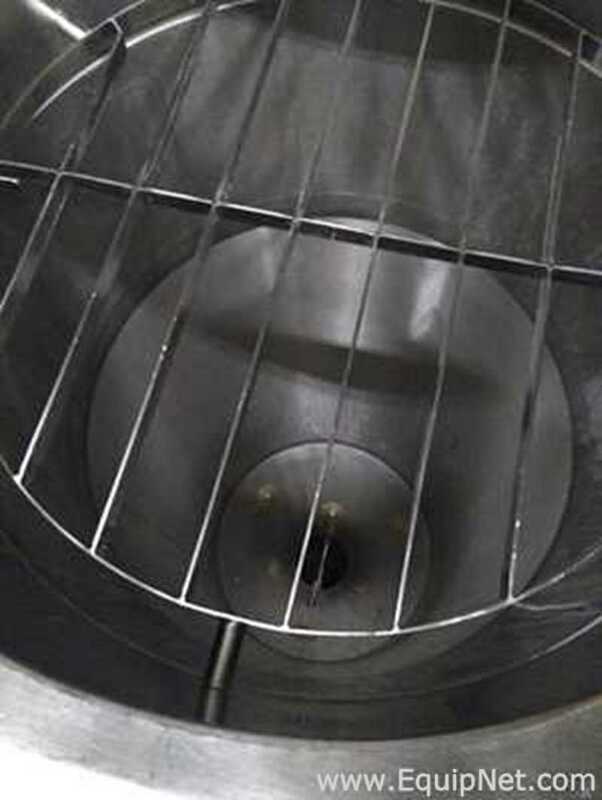 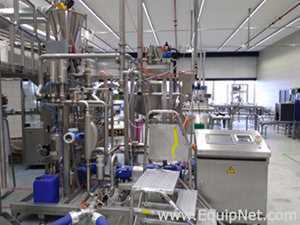 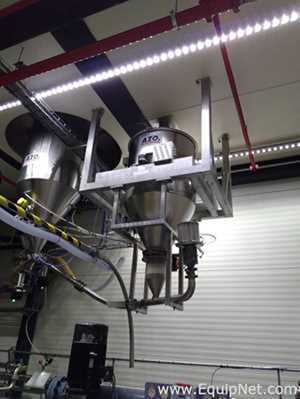 1 homogenizer in recycle loop. 1 late varianting system to add solid into liquid.